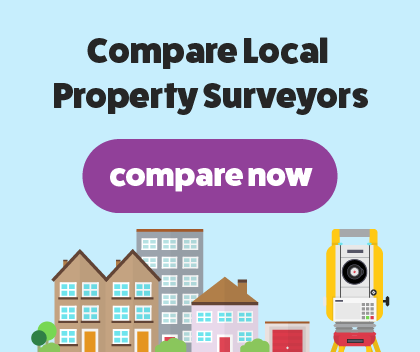 Attersley Surveying and Architecture are a London chartered building surveying practice with years of experience carrying out hundreds of surveys on a variety of property types. We bring our in-depth and extensive knowledge to each survey we carry out. At Attersley Surveying and Architecture, we are proud to provide our RICS homebuyer report and RICS building survey around London. Over the years, we have carried out hundreds of surveys with a quick turnaround on our reports. We are a RICS regulated chartered surveyor, which should give you peace of mind that we will provide a first-class surveying service. When you’re buying a modern house that remains in good condition, you will need Attersley Surveying & Architecture to carry out our RICS homebuyers survey. A RICS regulated chartered surveyor will undergo the survey, ensuring a thorough examination is carried out on the house you plan to buy. Our homebuyer report will search for hidden defects or damages within the house, highlighting the major concerns that we notice. We will present the findings of our survey in a jargon-free report. We will offer our expert impartial advice whenever necessary. If the house you’re buying is an older property with significant reconstruction work being carried out, you will need Attersley Surveying & Architecture to carry out our RICS structural survey to help uncover any hidden defects. Our building survey is an extremely in-depth examination of the house including finding out what building materials were used in the construction of the house. We will present all of our findings in an easy to read report in clear and plain English.